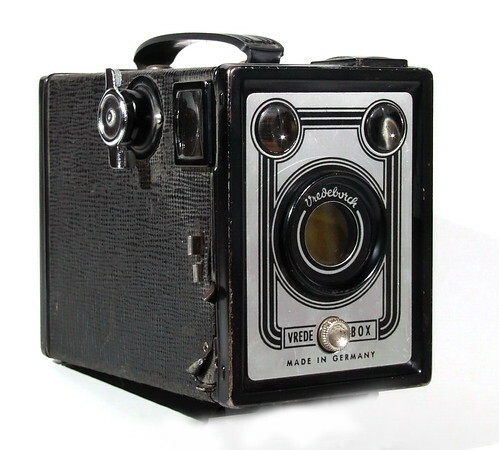 Vredeborch was a camera maker based in Nordenham, a town at the German North Sea coast. The name of the company was derived from the Vredeborch (=Friedeburg (German), pax castle (English)) which stood at the beginning of the city's history in 1404. The company Vredeborch GmbH was founded in 1945. 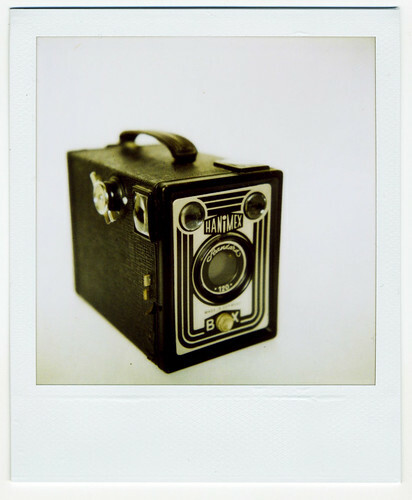 Large quantities of box cameras were manufactured, many for other distributors. From 1953, other types of mostly simple cameras were manufactureed. 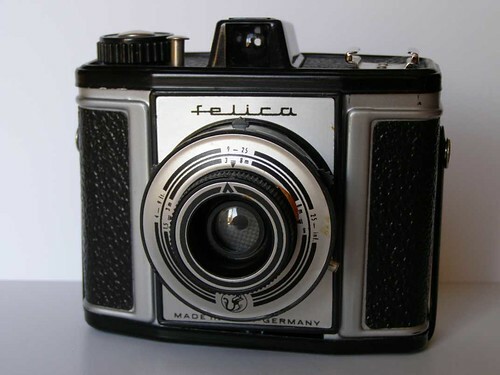 Camera production ceased in 1970s, in 1986 the company was declared bankrupt.